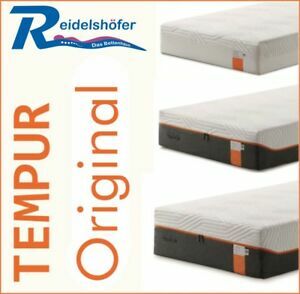 Tempur-Pedic Adapt Medium Hybrid Queen Mattress Only MSRP $2199 Free Shipping!!! reidelshoefer-das-bettenhaus has no other items for sale. There are 595 items available. Please enter a number less than or equal to 595.